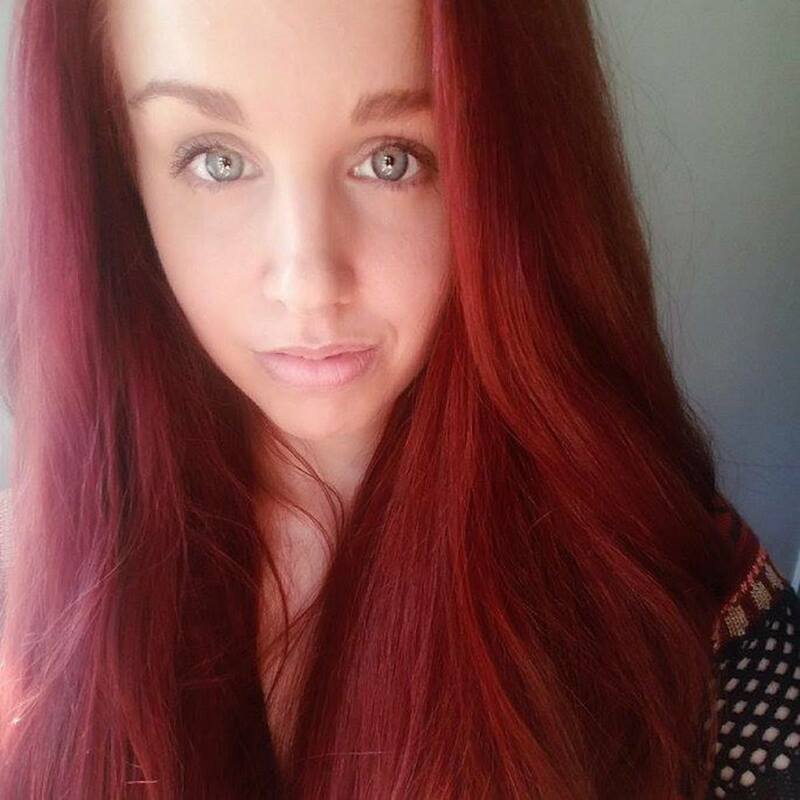 If you're anything like me, you have tried numerous ways to tame your curly mane. Curly hair care starts with the cleansing process. Many curly haired babes make the mistake of shampooing too much, but curly hair doesn’t need to be shampooed very often. Frequent shampooing can dry out your thirsty locks, stretch out your bounce, and stress out your strands. 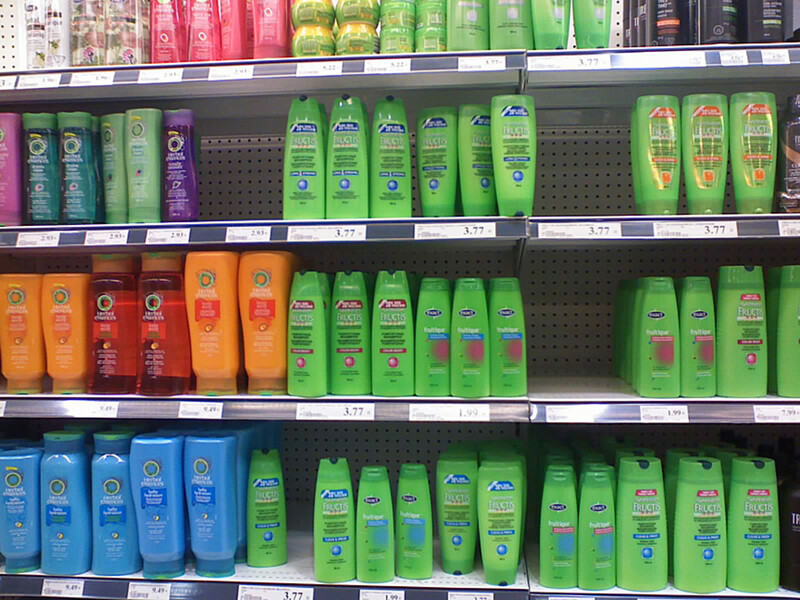 You should go at least two or three days between shampoos. If you enjoy working out or if your hair gets excessively dirty on a daily basis, substitute by rinsing with water and adding conditioner. Cleansing conditioners are also an option. When you do shampoo your lovely locks, you should use a sulfate-free or another mild shampoo. In this way, you can revive and cleanse your hair and scalp while keeping their natural moisture and oils. If you have extra dry hair, consider diluting your shampoo with distilled water. Finally, after shampooing and conditioning your hair, you should rinse with cold water to close your hair cuticles. Invest in a showerhead with a hose to avoid discomfort! By closing your hair cuticles at the end of a shower, you can lock in moisture and eliminate frizz! A leave-in conditioner can amplify these results. A cold rinse after a nice, hot shower is virtually free! 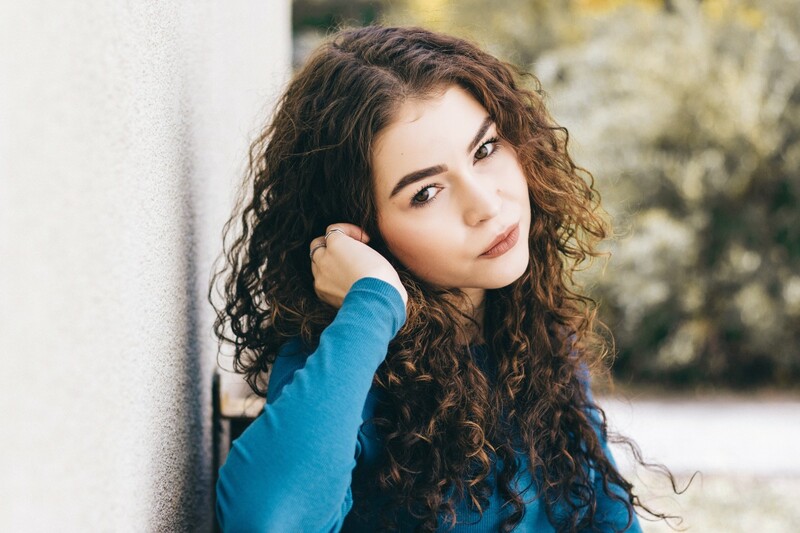 And other quality curly hair care products don't have to break the bank. 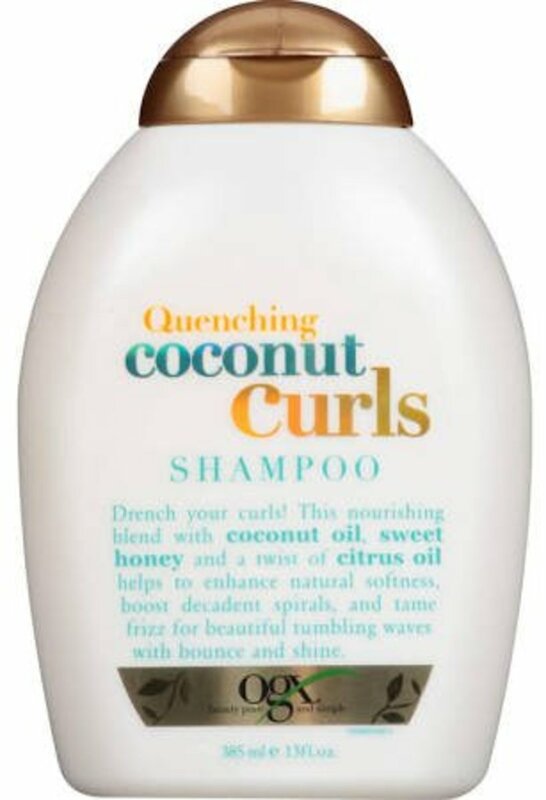 Here is a list of 7 curly hair shampoos that cost under $10 per bottle! This paraben-free and dye-free shampoo is infused with a botanical blend of hibiscus and shea butter! It is designed to cleanse your hair gently while locking in moisture and refreshing your curls, bounce, and shine. 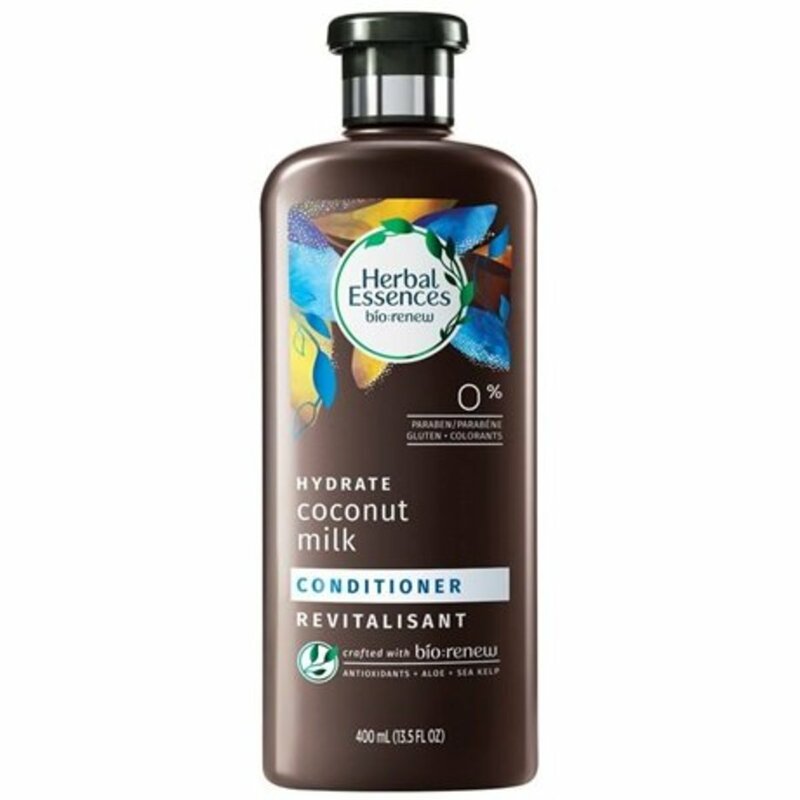 This hydrating coconut milk shampoo is designed to revitalize your hair in 21 short days by reversing damage and preventing split ends. It contains no parabens, gluten, or colorants. Instead, this special blend contains essential antioxidants, aloe, and sea kelp to give you more manageable hair! This shampoo is designed for normal to dry hair and is 99% Natural Petroleum, paraben-free, and cruelty-free! So you can look great while feeling great! The signature blend of aloe vera and carrot seed oil cleanses, moisturizes, and nourishes your hair and scalp leaving you with manageable and bouncy curls. This creamy and luscious formula is paraben-free and gentle enough for everyday use! It is designed to strengthen and repair damaged, fragile hair. Ingredients include royal jelly, honey, and propolis which offer a lovely and sweet smelling fragrance. 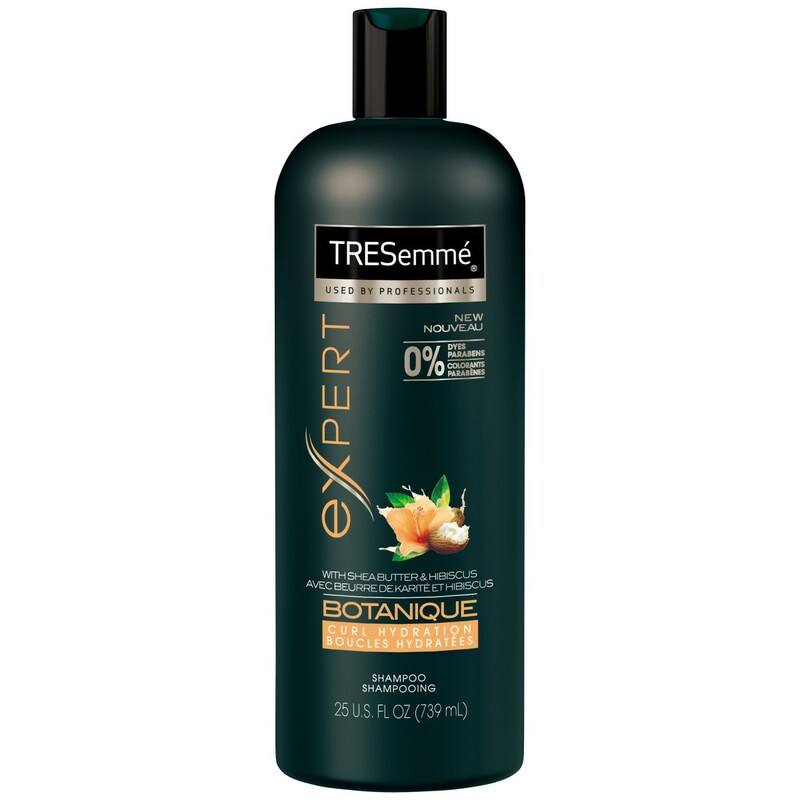 Nourish your curls and tame that frizz with this delicious tropical blend! The coconut oil, sweet honey, and citrus oil work together to provide you with bouncy, beautiful hair! This is a sulfate-free shampoo with no animal testing! 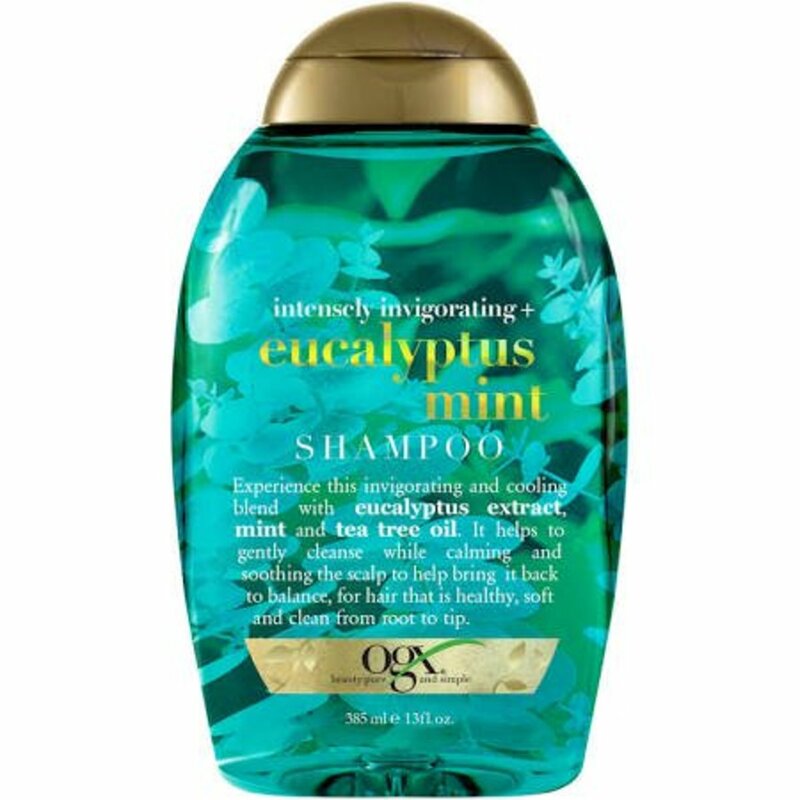 With eucalyptus oil, cooling mint, and tea tree oil, this shampoo is designed to offer you a root-to-tip clean while keeping your scalp soothed and hydrated! 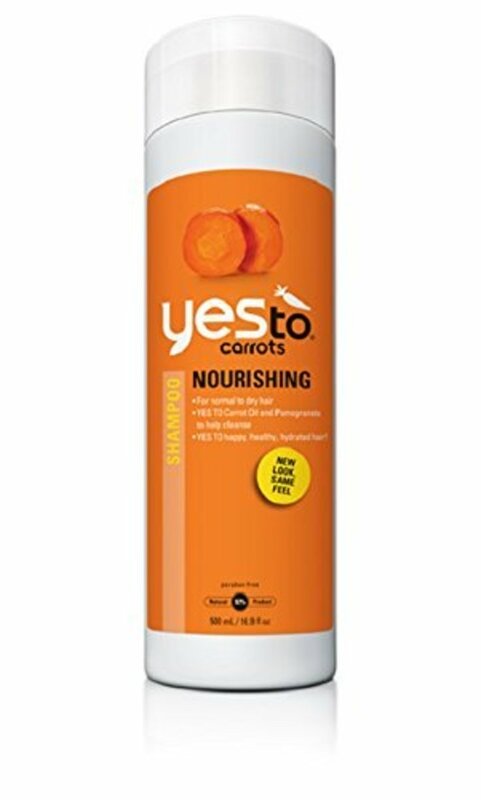 As with other OGX products, this shampoo is cruelty-free. As the name may suggest, this formula was originally created for horses! 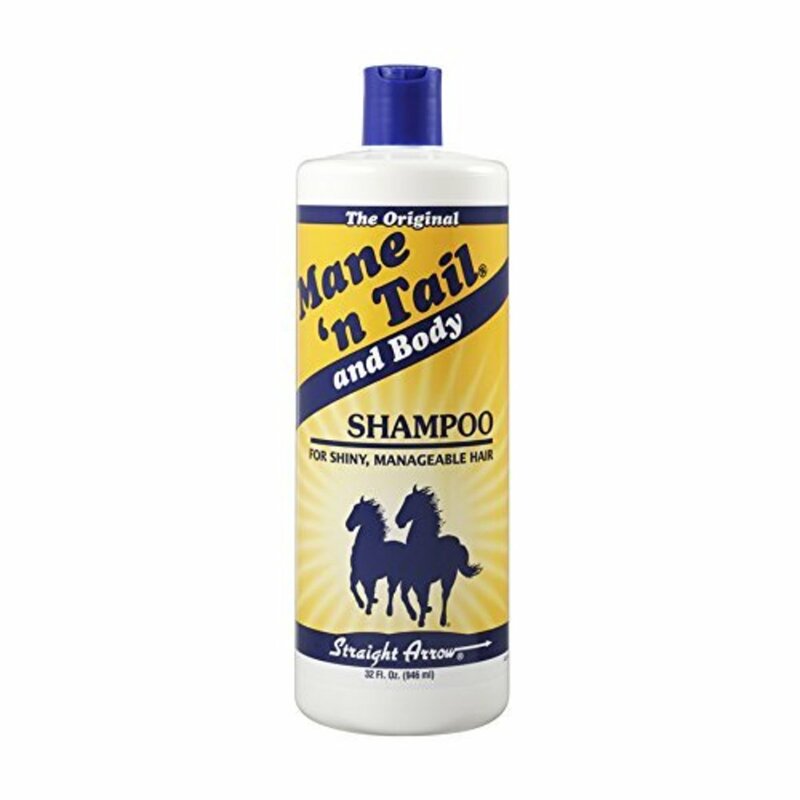 So gallop your way into thick, luscious hair! 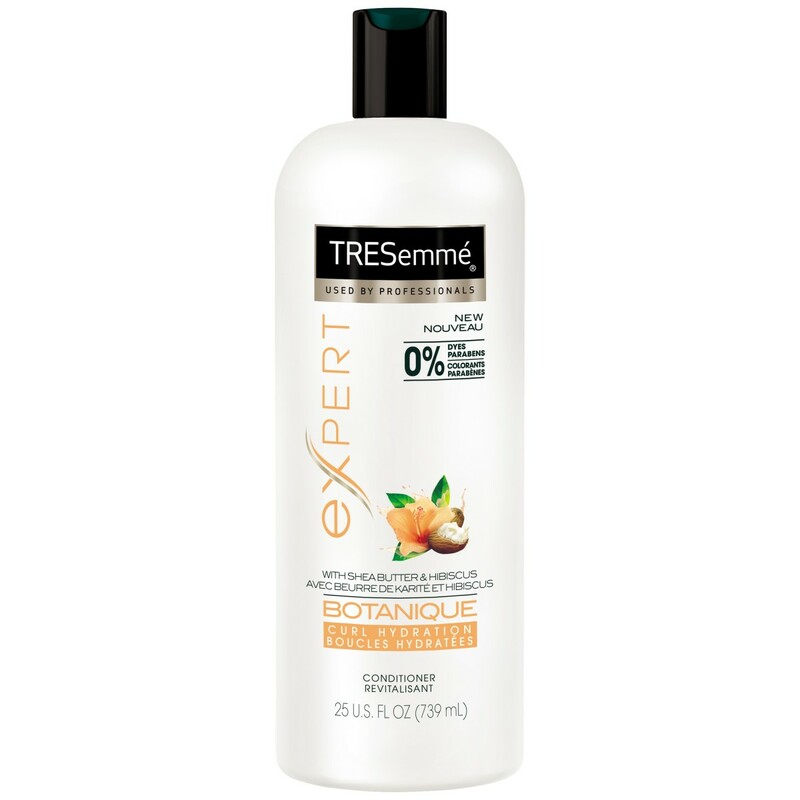 This gentle lather shampoo offers a deep root cleanse while preserving your hair's natural oils. It is also a shine-enhancing formula that is packed full of moisturizers and emollients.